-image - Arthur SchopenhauerFriedrich Nietzsche is a German philosopher, thinker, poet and even composer. His non-academic doctrine was widely spread not only in the scientific and philosophical community but also far beyond its limits. Nietzsche raised doubts about the key principles of cultural and moral standards, public and political relations accepted in the 19-20th centuries. The concept of the philosopher causes a lot of controversy and disagreements till present days. 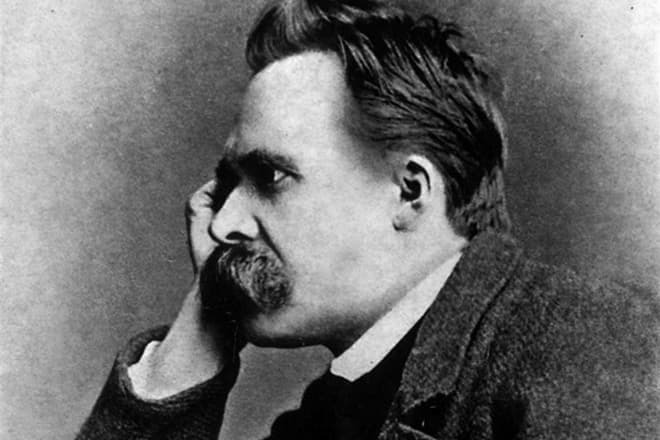 Friedrich Wilhelm Nietzsche was born on the 15th of October, 1844 in the village of Röcken located near Leipzig. His father, Carl Ludwig Nietzsche, as well as both of his grandfathers, was a Lutheran pastor. In several years Friedrich’s sister Elisabeth was born, and in a couple of years, his brother Ludwig Joseph was born. The younger brother of Friedrich died in 1849, and his sister had lived a long life and had gone in 1935. Soon after the birth of the younger son Carl Ludwig Nietzsche died. His mother had completely undertaken cares on the upbringing and education of Friedrich. This continued till 1858 when the grown-up young man had gone to get an education at the prestigious gymnasium in Pforta. The time of the studies in the gymnasium became fatal for Nietzsche: there he began to write, he took a fancy of reading antique texts and even experienced an insuperable aspiration to dedicate himself to music. In the same place, Friedrich got acquainted with Byron, Schiller, Hölderlin and Wagner's works. In 1862 Nietzsche began his studies at the University of Bonn, having chosen the Department of Philology and Theology. Student's life bored the young man very soon; in addition, he didn't get on with his classmates to whom he had been trying to impart progressive outlook. Therefore Friedrich transferred to the Leipzig University soon. 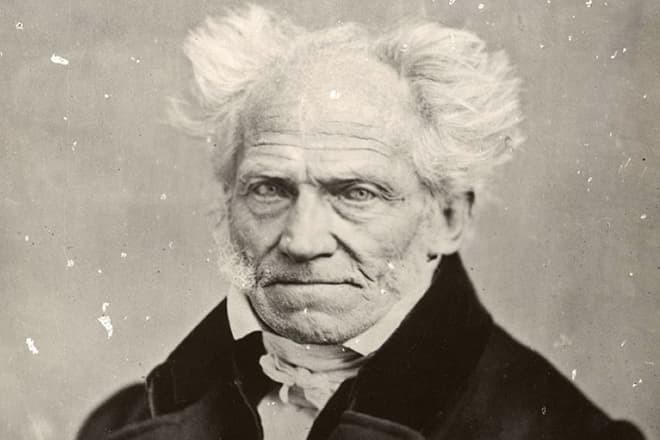 Once, walking around the city, he accidentally came to the bookstore of old volumes and there he bought the literary work "The World as Will and Representation" written by Arthur Schopenhauer. The book impressed Nietzsche very much and had a great impact on his formation as a philosopher. Friedrich's studies at the faculty of Philology at Leipzig University was passing brilliantly: when the guy turned 24 he was invited to teach classical Philology in the status of the professor at the University of Basel. It was the first case in the European system of the higher education when it was allowed to such a young scientist to receive the status of professor. Nevertheless, Nietzsche himself didn't enjoy the studies very much, though he hadn’t refused to build a professorial career. However, the philosopher hadn't worked as a teacher for a long time. Taking up this post, he decided to renounce the citizenship of Prussia (the University of Basel is located in Switzerland). Therefore Nietzsche couldn't participate in the French-Prussian war which took place in 1870. In this opposition Switzerland took a neutral position and therefore the professor was allowed to work only as a medic. 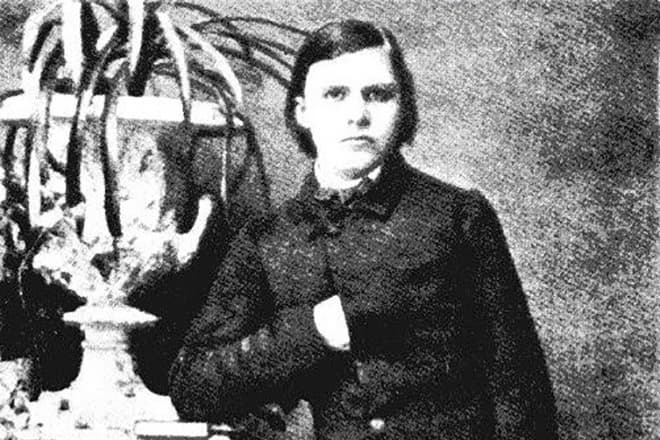 Friedrich Nietzsche since childhood didn't have good health. So, at eighteen years he suffered from insomnia and migraines, and in thirty years, in addition to it, he had practically gone blind and began to have problems with his stomach. He finished his work at the University of Basel in 1879 and then he began to get a pension and got closely engaged in the writing of books, without ceasing to struggle with a disease. 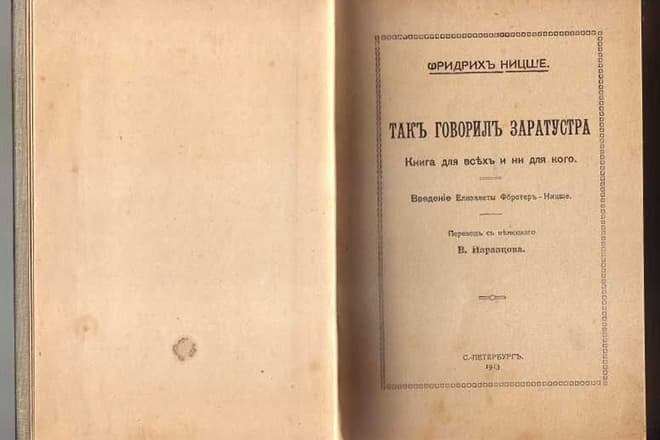 The first book written by Friedrich Nietzsche was published in 1872 under the title "The Birth of Tragedy from the Spirit of Music". Before this philosopher sent a number of scientific articles to the publication, but he hadn't published any complete books yet. His first serious work consists of 25 chapters. In the first 15 chapters Nietzsche tries to determine what the Greek tragedy is, and in the last 10 chapters, he talks about Wagner with whom he had got acquainted and had been friendly for some time (until the composer converted to Christianity). Not any other work written by the philosopher can apply for the level of popularity of the book "Thus Spoke Zarathustra". Friedrich Nietzsche had got his major ideas for this well-known philosophical work thanks to the trip to Rome at the end of the 19th century. There he got acquainted with the writer, the therapist and the philosopher Lou Salomé. 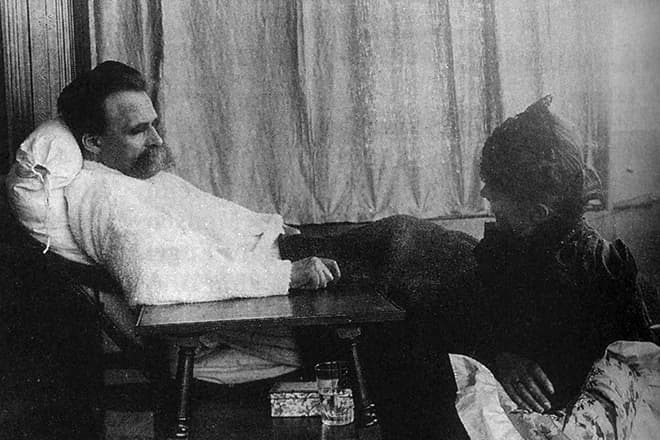 Nietzsche found this woman a pleasant listener and was fascinated by the flexibility of her mind. He even tried to make her the proposal, but Lou Salomé preferred their friendship to marriage. 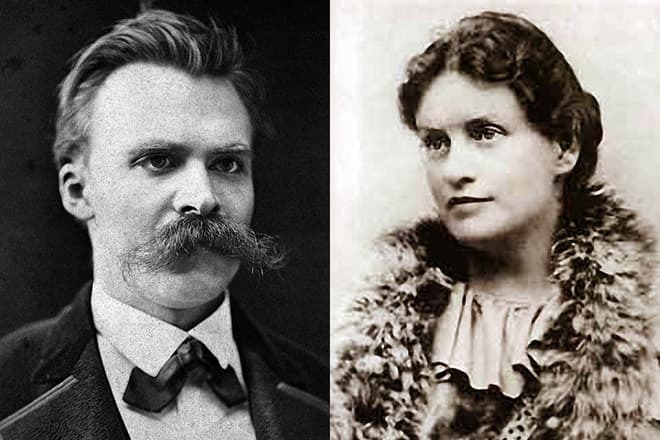 Soon Nietzsche and Salomé had quarreled and never communicated anymore. 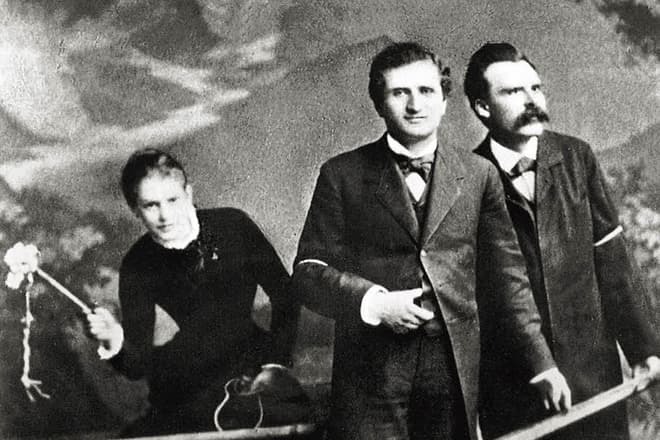 After that Friedrich wrote the first part of the work "So Spoke Zarathustra" in which modern researchers unmistakably guess the influence of the sincere girlfriend of the philosopher and their representations about the "ideal friendship". The second and the third parts of work were issued in 1884, and the fourth part appeared in the printed version in 1885. Nietzsche published the last one in the quantity of 40 books by his own means. The book by Friedrich Nietzsche "So Spoke Zarathustra"
The style of this work changes in the process of the narration: it can be poetic, comic or close to poetry again. In the book, Friedrich for the first time introduced such a term as the "superhuman" and also began to develop the theory of will to power. At that time these ideas hadn't been well-defined, and subsequently, the philosopher developed his concept in the works "Beyond Good and Evil" and "On the Genealogy of Morality". The fourth book of this work is devoted to the story about how Zarathustra mocked at the hated admirers of his own doctrine. Practically through all compositions of the philosopher there passes the moral about the will to power as the basic concept of his theory. According to Nietzsche, the power represents the root nature, the foundation for everything and also it’s a way of existence. In this way, Friedrich opposed will to the power of setting targets. He said that the choice of the purpose and the movement to it could be already called a complete act of power. Friedrich Nietzsche was actively interested in the questions of religion and death. "God is dead" – this is one of his well-known postulates. The philosopher explained this statement as the increase of nihilism, which turned out to be a consequence of the depreciation of the supernatural bases of life’s directions. The scientist also criticized Christianity for the fact that this religion prefers the afterlife to the life in the real world. The author dedicated the "Antichrist. Damnation of Christianity" to this subject. For the first time, Friedrich Nietzsche expressed his nihilistic position in the book "Human, All Too Human" which was issued in 1876. 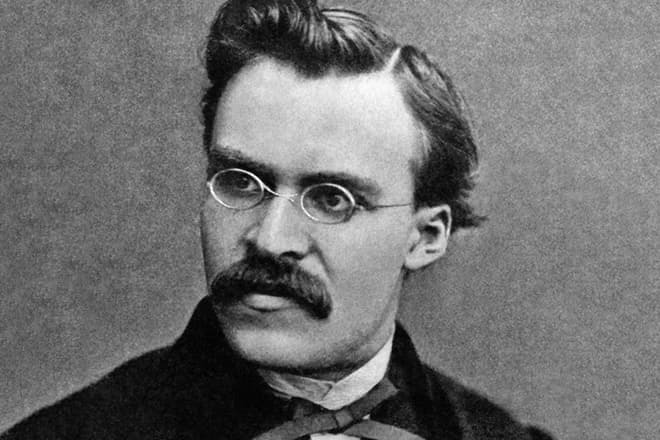 Friedrich Nietzsche repeatedly changed his views about the female, therefore, the popularity of his quote "Women are a source of all nonsense and unreason in the world" doesn't fully reflect his views. So, the philosopher managed to be both sexist, and feminist, and also anti-feminist. At the same time, Lou Salomé was probably his only love. There is no information about philosopher's relations with some other women. During many years the biography of the philosopher had been closely connected with the course of the life of his sister Elisabeth who took care of brother and helped him. However, little by little some disorder began in their relations. Bernhard Förster, one of the ideologists of the anti-semitic movement became Elisabeth Nietzsche's husband. She even left together with her husband to Paraguay where supporters of this movement intended to create the German colony. Because of some financial difficulties Förster soon committed a suicide, and the widow returned to the native land. Nietzsche didn't share anti-semitic views of his sister and criticized her for such position. The relations between the brother and the sister got better only by the end of life of the latter when he was weakened by the diseases and needed help and care. As a result, Elisabeth had got an opportunity to dispose of the literary works of her brother. She sent Nietzsche's works to the publication only after had made corrections and, consequently, some provisions of the doctrine of the philosopher were distorted. 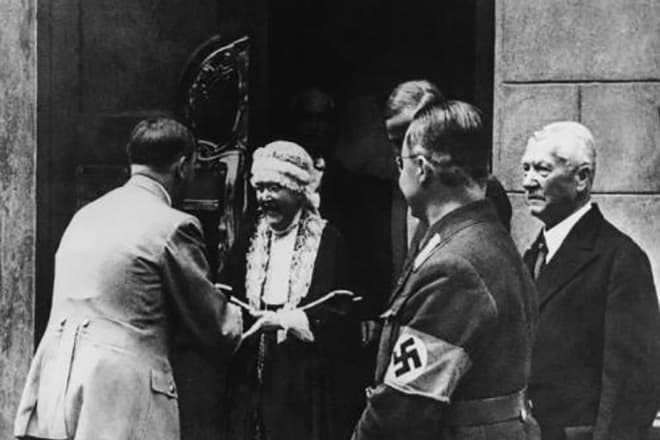 In 1930 Elisabeth Förster -Nietzsche had supported the Nazi power and invited Hitler to become the guest of honor of the museum archive of Nietzsche which she had created. The leader of the fascist movement was satisfied with these visits and granted to the philosopher's sister a lifelong pension. This partly became the reason that Nietzsche is quite often associated in minds of ordinary people with fascist ideology. The philosopher quite often was misunderstood by his close people as well as by the general public. His ideology began to gain popularity only at the end of the 1880-s and at the beginning of the 20th century, his works were translated into many languages of the world. In 1889 Friedrich Nietzsche stopped his creative career because of the mental breakdown. There is an opinion that the philosopher was shocked by the scene of the beating of the horse. This attack also became the reason of his progressing mental illness. The writer spent his last months of life in the Basel mental hospital. After a while his aged mother took him to the parental house, however soon she died because of what the philosopher had a stroke. Nietzsche died on the 25th of August, 1900. "The Birth of Tragedy, Or: Hellenism and Pessimism"
"Human, All Too Human: A Book for Free Spirits"
"The Dawn of Day: Thoughts on the Prejudices of Morality"
"Thus Spoke Zarathustra: A Book for All and None"
"Beyond Good and Evil: Prelude to a Philosophy of the Future"
"On the Genealogy of Morality: A Polemic"
"Twilight of the Idols, or, How to Philosophize with a Hammer"
"Ecce Homo: How One Becomes What One Is"